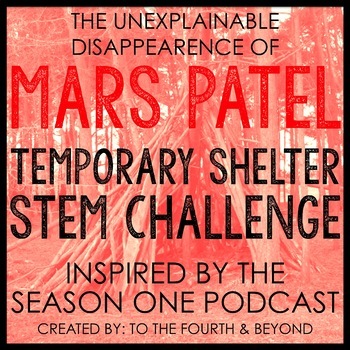 This Mars Patel Themed STEM challenge was inspired by "The Unexplainable Disappearance of Mars Patel" Season 1 Podcast! This challenge was created to be easy to implement! 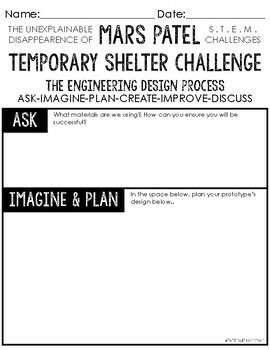 Included in each resource you will find detailed pages to help you plan and prep for this STEM challenge. 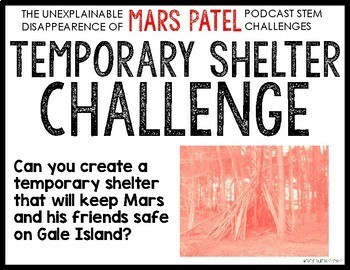 What will students do in this challenge?